The Royal Free Hospital brought two portraits of Alfred Langton to the Art Detectives’ attention. They wanted confirmation as to whether or not Walter Chamberlain Urwick painted both works. Alfred Langton was the chairman of the Royal Free Hospital from 1912 until his death in 1927. As both works are a similar size it was ruled out that one was a preparatory work for the other. The signatures were compared, the composition scrutinised and the circumstances mulled over. The difference in proportions was put down to the photographing of the works and the signatures were thought to be the same. 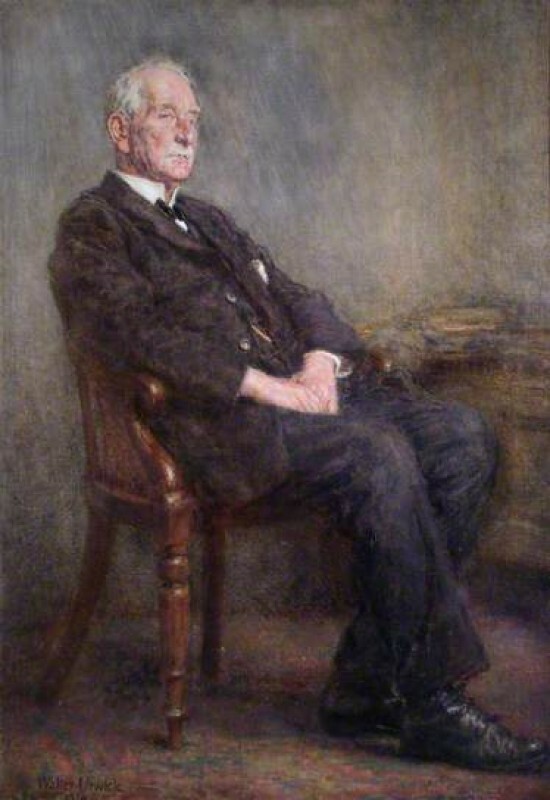 Andrew Greg, Group Leader, recommended that both works are by Urwick and that perhaps indeed the notion of the smaller one being a preparatory study should be reconsidered. Which of the two portraits of Alfred Langton on Your Paintings is by Urwick, or are they both?